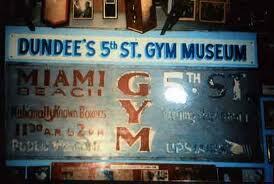 When I hear the word gym, I always think of my old public school gym. Built in the late 1950’s, it had painted cinderblock walls the most putrid green color one could possibly think of, enormous caged light fixtures and big windows that lined the top of the walls where they met the ceiling because the gym was located in the basement. Considering just how big the gyms were, NYC public schools did not do much by way of sports when I went to school in the 1960’s. 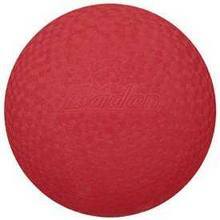 In the winter months, we played newcomb and a variation of punch ball using a giant red rubber ball. Or we’d just play catch with it. We’d also play a variation of dodgeball where our entire class of 35+ kids would stand in a giant circle and throw the ball at each other *without* trying to knock each other down. I can assure you that it didn’t work very well and someone inevitably got hit in the face. Gyms also make me think of the Y, PAL, Boys and Girls clubs, and different Settlement Houses around the city where kids could go to play sports. There was something very friendly about those places. Everyone one wore gray or navy blue sweats and instead of running shoes, tennis shoes or basketball shoes, kids wore sneakers. Later when the health club craze hit, the character of gyms seemed to change. The large cavernous spaces became smaller and tighter and at the same time less about camaraderie and sports and more about individual achievement and beauty. 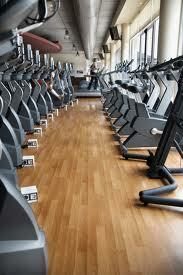 I know that I am over simplifying here, but the truth is, I always feel like an outsider walking into a health club. The spaces always seem overly crowded with equipment and people not to mention music pounding so loud my ears hurt. Perhaps too, my conception of sports comes into play — the idea being that it is hard for me push and pull machines or run to nowhere watching CNN or the Real Housewives of New Jersey without some other purpose that revolves around sports. When I finally found my way into a boxing gym — I got some of that old feeling back of when I was a kid. A space where people were engaged in an activity, but with a real sense that every aspect of the training is for some purpose — and importantly, that everyone is rooting for you no matter what your skill level. Goodness knows that some boxing gyms are as funky as they come while others have borrowed a bit from the health club concept and have clean spaces and new equipment. Still the feeling is welcoming and fun: a place more about the work than anything else and that can be a pretty inspiring thing.